Its simple, you provide the fruit, and we provide the know-how and ingredients to make your favourite country wine at a strength of up to 11-20% abv depending on your preference. Prompt delivery,very pleased with product, looing forward to tasting the end product. 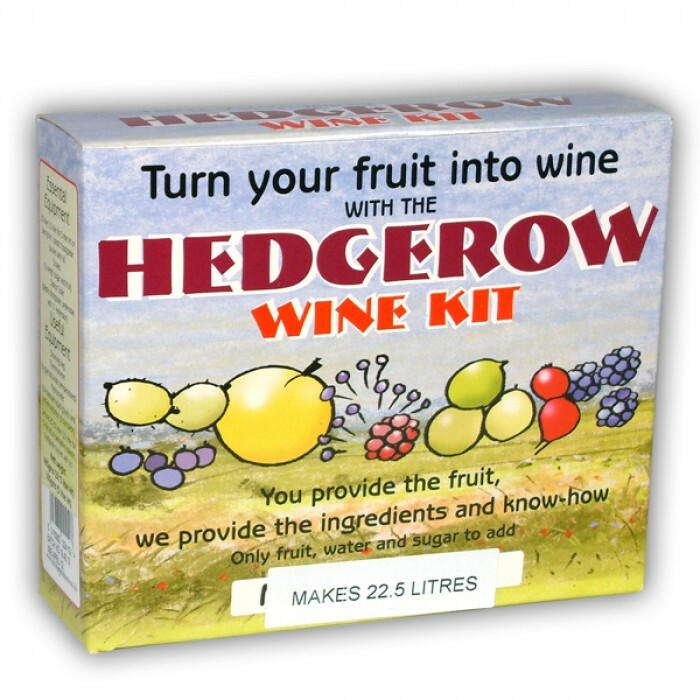 The Hedgerow Winemaking Kit is the perfect kit, whether a beginner or experienced winemaker. It is so easy. 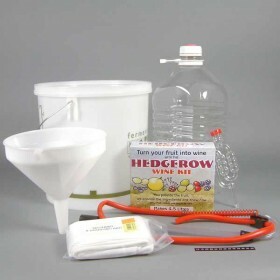 All you have to do is obtain the fruit and sugar - the amounts are simply set out, a basic kit and water. It is as easy as that, and the wine is excellent. I have made wine with the kit from blackberries, blackcurrants, redcurrants, apple & raisins,plums and damsons& sloes. Not one failure and the wine gets better and better as the year progresses. The real problem is stopping friends and family drinking it early. 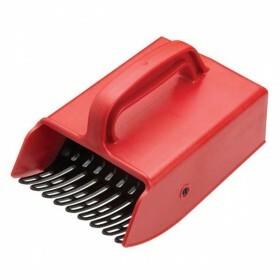 I recommend this product 100%. 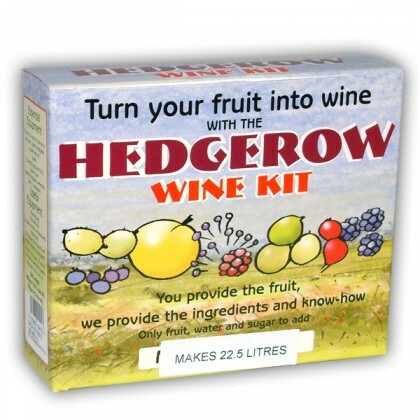 I have a large garden which has a number of fruit bushes and trees, and I wanted to have a bash at making my own wine. I brought this kit (on Paul's advice). 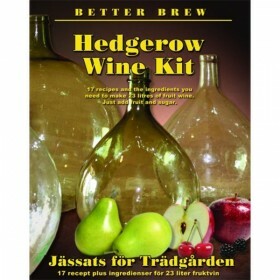 It was very straight-forward and simple to make, and took about 5 weeks to produce a really enjoyable redcurrant wine. 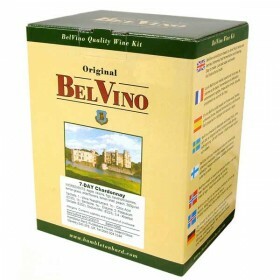 I have been back and purchased 2 more packs to make cherry and blackberry wine, and I can't wait to taste them!